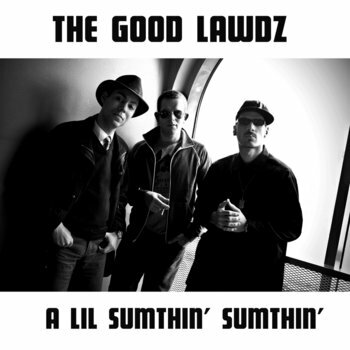 A Lil Sumthin' Sumthin' by The Good Lawdz is licensed under a Attribution-ShareAlike 3.0 International License. Hi dudes. Great album, and very, very, chilled out. I am Bobbie Blues, a radio presenter on Loop radio. I will be playing tracks from your album from time to time on Sunday nights. I know my listeners will love it.